The podcast at the intersection of art, travel, business, philosophy, and life in general. 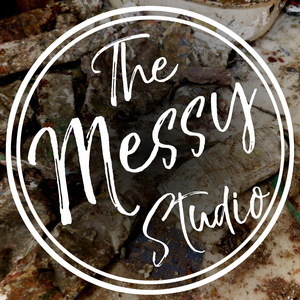 We found 1 episode of The Messy Studio with Rebecca Crowell with the tag “mexico”. Rebecca and Jerry McLaughlin talk about how the personal identities of artists can shift with changes in their lives and work.